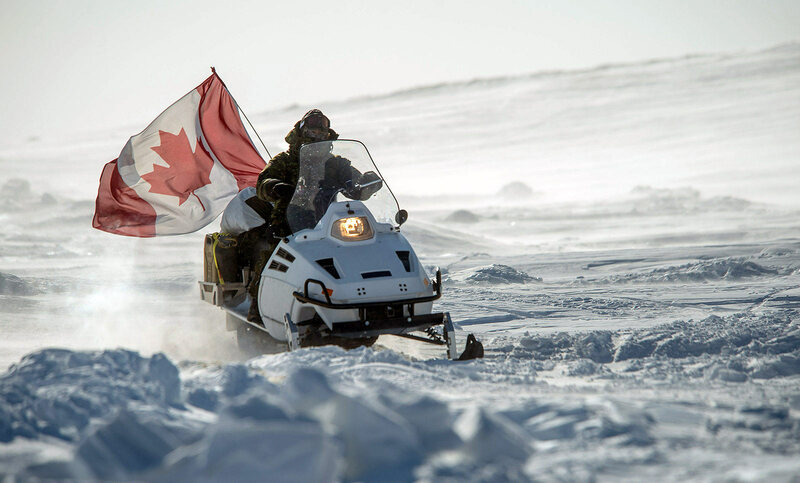 The Canadian Armed Forces have always had a requirement to operate in extreme cold climatic conditions across the entire land mass of Canada, including the Arctic. Mobility in this unforgiving and demanding environment is extremely challenging. For many years, the Forces used a variety of over snow vehicles, which for the most part were based on commercial technology. 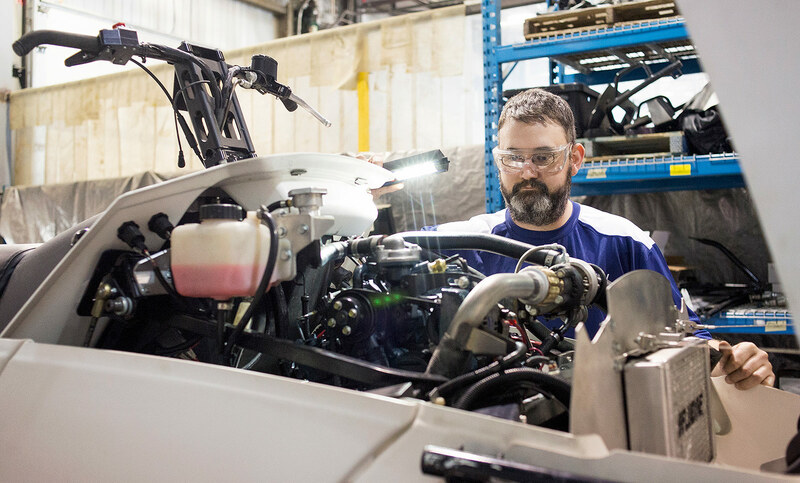 At DEW, we took the challenge to improve cold climate mobility and created a new generation military-grade utility snowmobile for winter and Arctic operations. 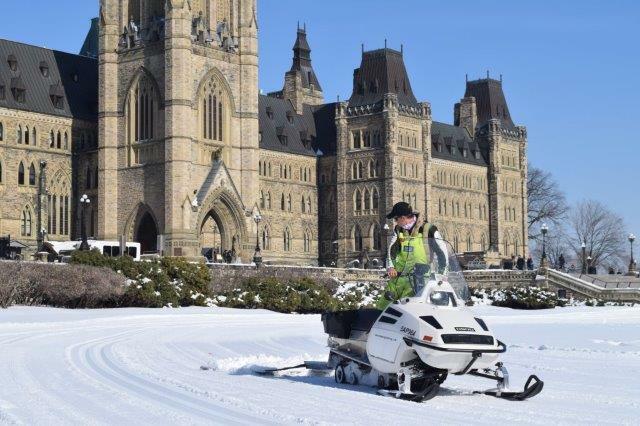 With input from Army and Defence Research and Development Canada staff, our engineers designed and manufactured a heavy duty, diesel multi-fuel utility snowmobile capable of long range military missions. Known as the D900, our snowmobile has a high payload and towing capability. Its compression-ignition engine is designed for NATO common diesel fuels resulting in considerable fuel economy. The D900 is no standard recreational snowmobile! The D900 offers a range of more than 500 kilometers on a single tank of fuel. It is purposely designed for military and police service use, and is ideally suited to the requirements of long range sovereignty patrols across Canada and throughout the North. 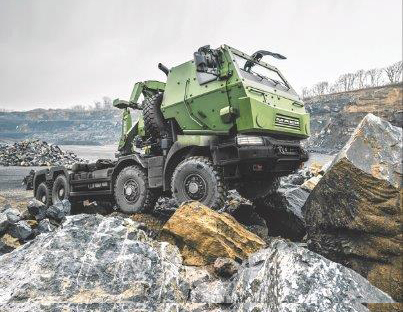 The D900 driveline and wear components are standard off-the-shelf components, chosen for their availability, durability and performance, providing long term sustainability and support. 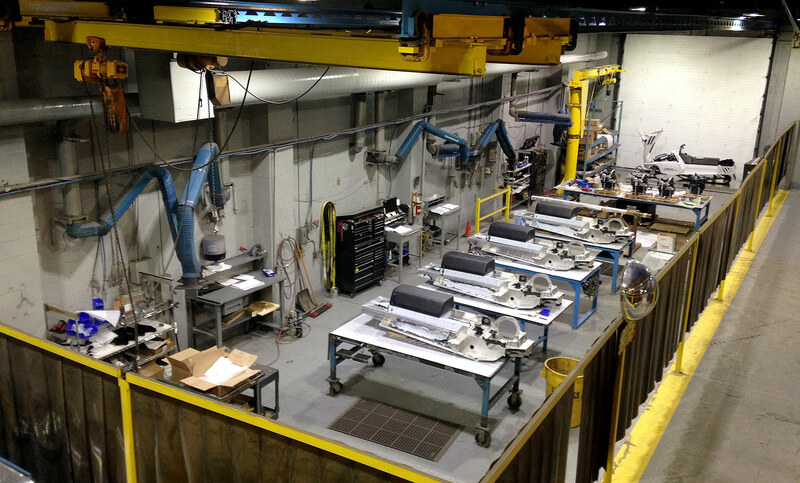 The maintenance is simplified by easy access to systems and components. The D900 is powered by an innovative first-of-class multi-fuel turbocharged three-cylinder engine that is exceptionally durable. These features of the D900 have the potential to dramatically change the way the Canadian military and Rangers conduct their business and enable long range over-land Arctic operations and patrols. 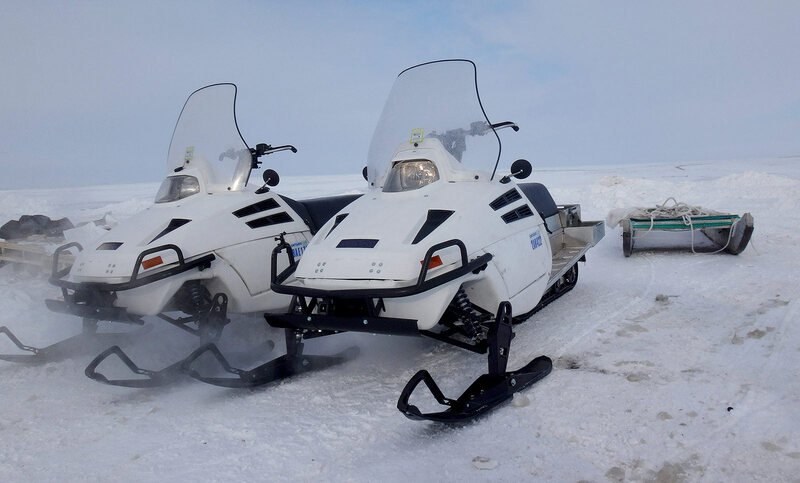 In 2015, the Army acquired twenty early model D900 snowmobiles to be used by soldiers and Canadian Rangers in trials and evaluations in locations as far north as Cambridge Bay and Resolute, Nunavut. 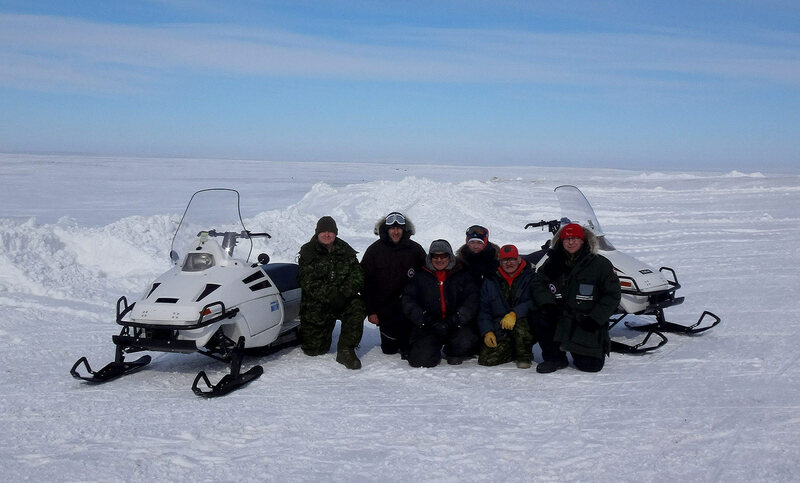 Additionally, Defence Research and Development Canada successfully tested the D900 in the Arctic against some of the most innovative utility vehicles available for Canadian Arctic operations. 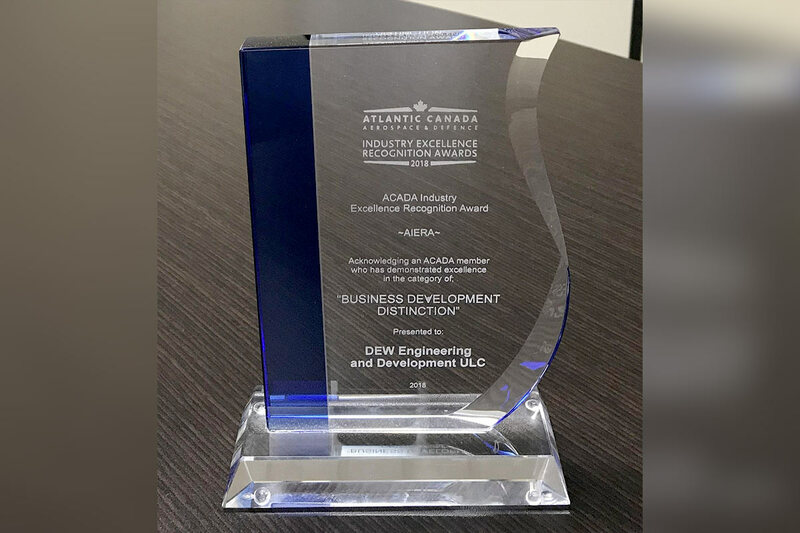 As Arctic operational requirements continue to evolve, our team at DEW continues to grow to provide innovative options to militaries world-wide. 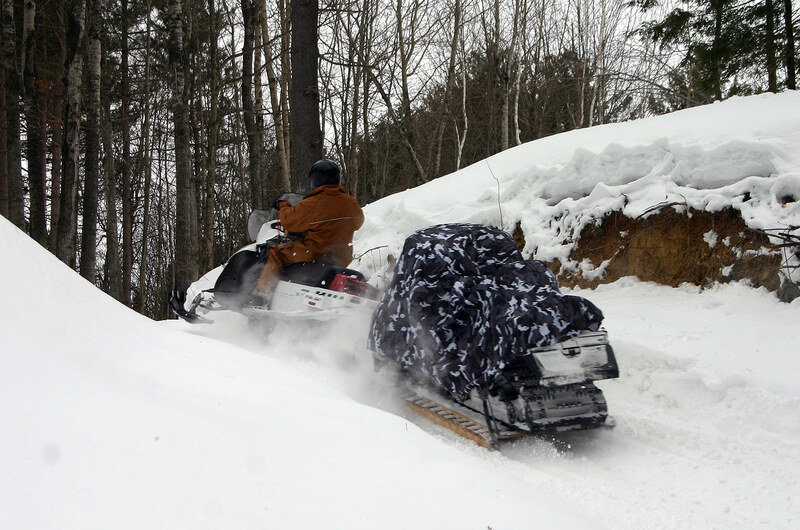 The latest model D900 snowmobiles remain available in quantities of fifty of more.